"At the end of every journey is a Home Sweet Home"
This upland barangay in the municipality of Alilem has numerous waterfalls and some of them supply waters to their rice terraces. Going up there is through motorbikes, jeep or an uphill hike. Visiting one, two or all of these is like visiting our great great great grand father. Silently, it is telling us something. They had withstood the test of time for more or less a hundred years that continued until to this day and hopefully to the future. 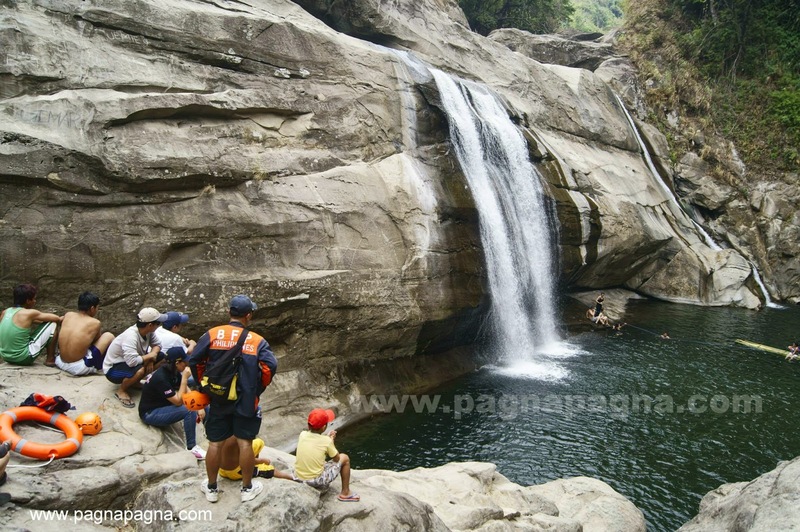 This is one of the most visited waterfalls in the province of La Union. I Google mapped "Tili ti Nuang" and Tangadan Falls and found out that they are in the same tributary, with "Tili ti Nuang" at the far upstream. From Bagulin, La Union, we hiked to get us to Tangadan Falls at San Gabriel, La Union. 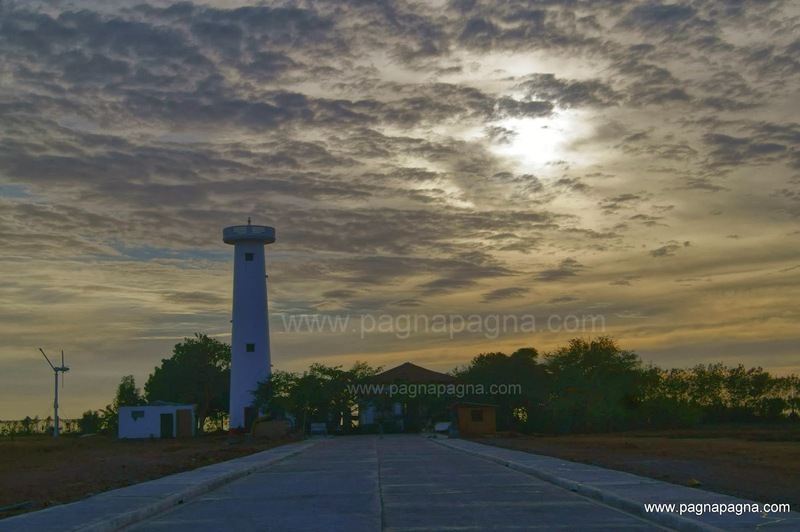 During my visit to my ailing dear father in Ilocos Norte who just recently passed-away and rested in peace, I also went to see some of the tourist spots nearby. One of those places was the Cape Bojeador Lighthouse. Two simply carved logs underneath a big boulder served as their final resting place at the mountain barangay of Alilem, Ilocos Sur. 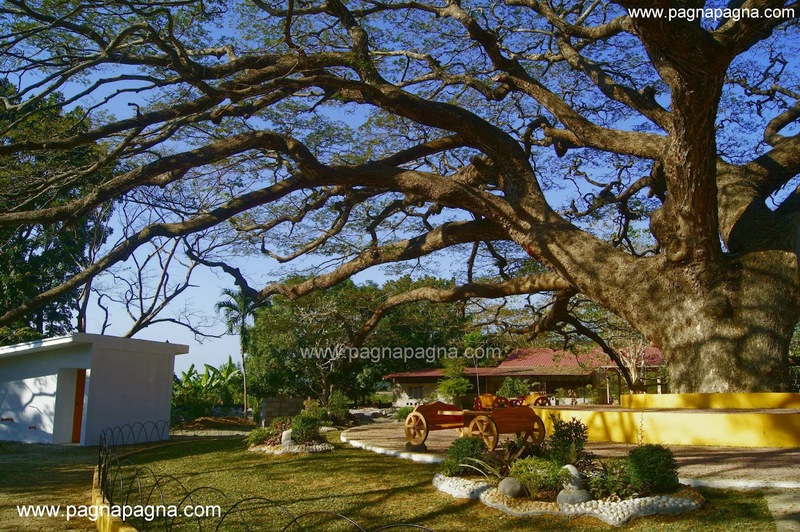 The place has many waterfalls that can be seen from the old Municipal Hall. Named after the Ifugao god, Mt. 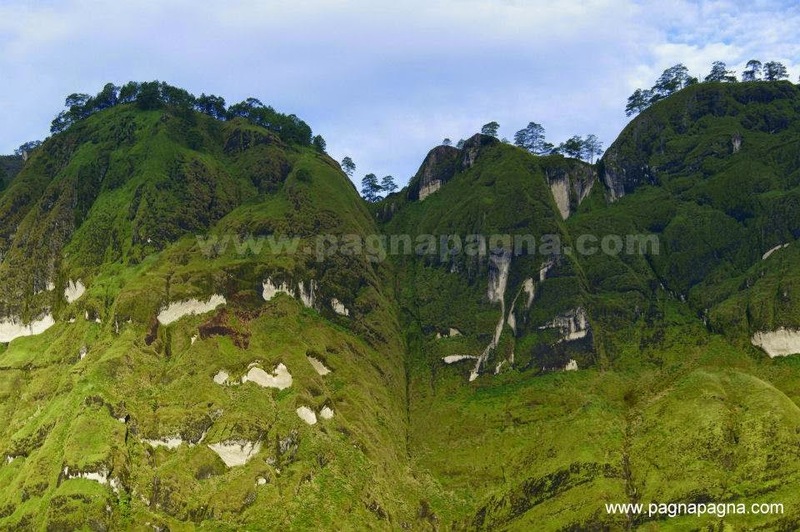 Kabunian is one of the premier hiking destination in Bakun Benguet and included in the "Bakun Trio" consisting of Mount Lobo, Mount Kabunian and Mount Tenglawan. My second of my "series-to-be" explorations of Public Supermarkets, Bacnotan, La Union is another convergence of "walks of life". As I said it before, it's a jungle in there. 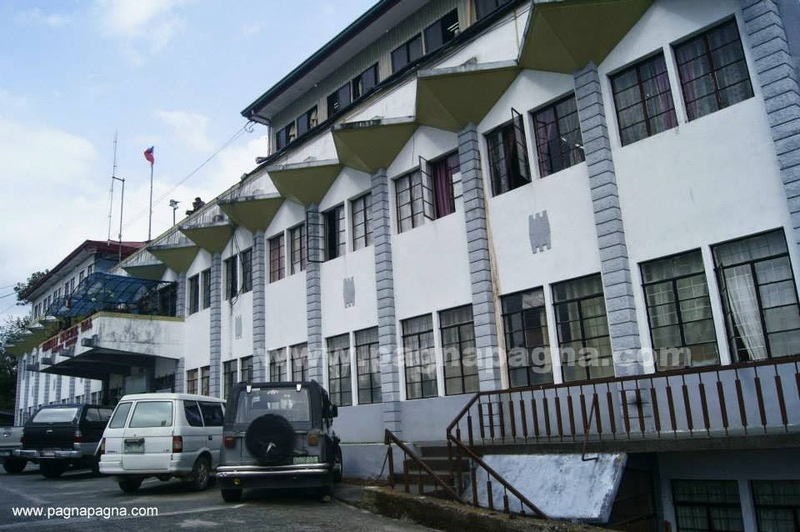 Eager to see Hot Springs for the first time, I went on my own to the unfrequented barangay Sacdol of Sablan, Benguet. Luckily, I get to meet one of the locals along the way who showed me the Hot springs. 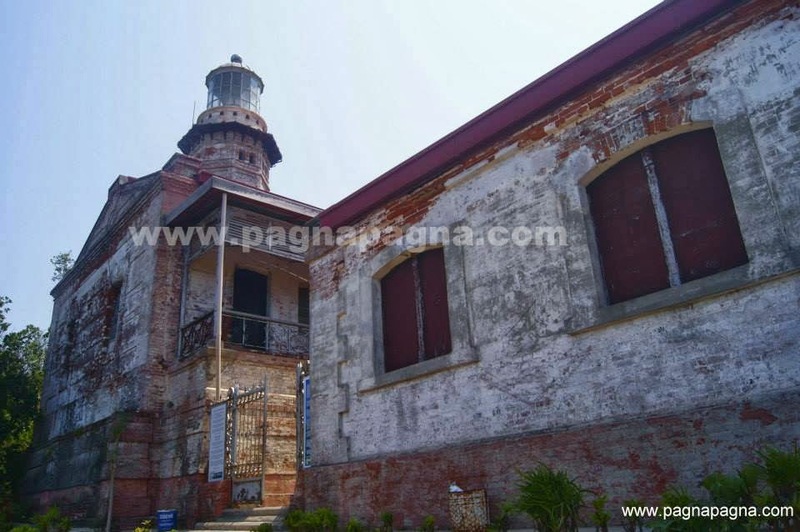 It was one of my "unforgettable" experience on top of a lighthouse overlooking the city lights of San Fernando while the light keeper fixes the lighting system and it was at nighttime. At Mankayan, Benguet, I met a man together with his dog who became my guide going to Deccan Falls. 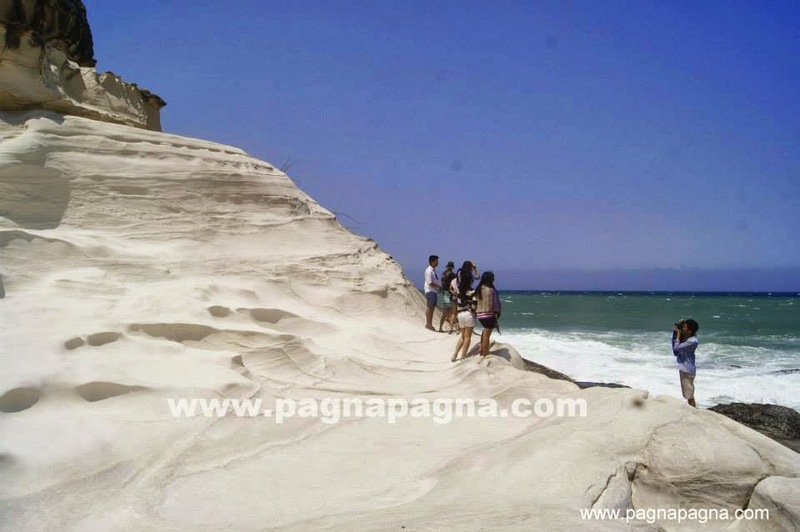 Naturally sculpted rocks at the shores of Burgos, Ilocos Norte. The wind turbines constructed along the area is also a sight to see. The monument was constructed as a war memorial on a ridge of a mountain and the area is a favorite to many cyclist. 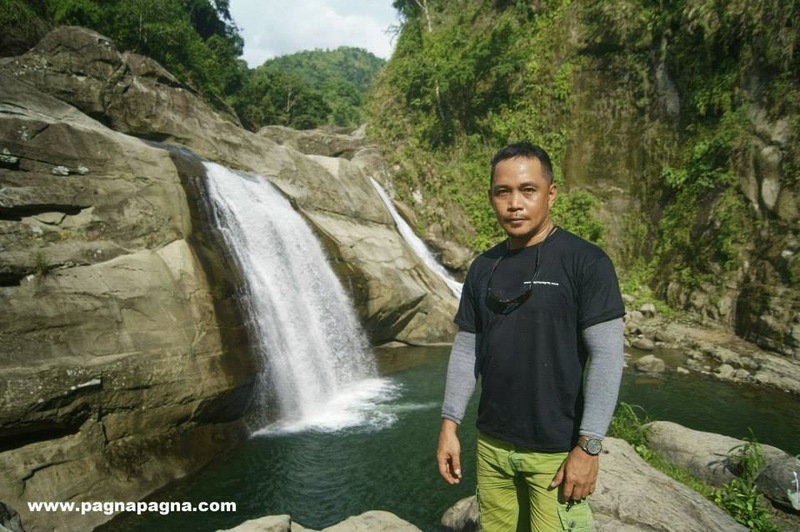 Jumping its way up to Number one as the most viewed PAGNAPAGNA blog post of the year 2014 is the Kinmadilyan Falls. Although tragic for them as they were soon became the "recipe of the day" and ended in someone's tummy, these frogs were in the spotlight. 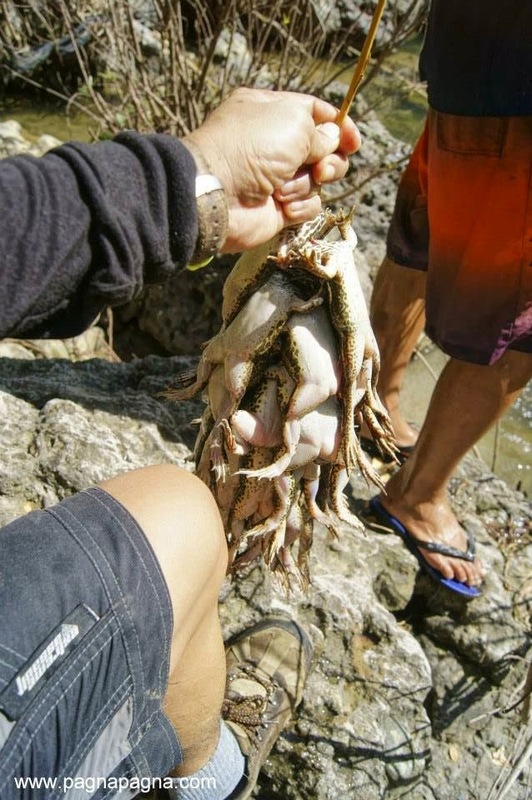 I happened to witness how they catch frogs at the creek below the Kinmadilyan Falls.